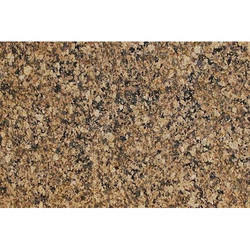 Pioneers in the industry, we offer bala flower granite, cherry brown granite, chima pink granite, crystal yellow granite, desert brown granite and imperial gold granite from India. 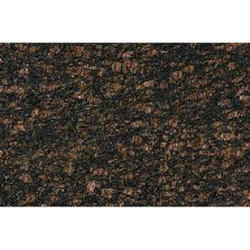 We offer Bala Flower Granite to our clients. 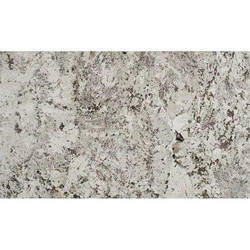 Bala Flower Granite for Flooring, Kitchen Countertops, Steps, Treads, Staircases, Vanity tops, vases. 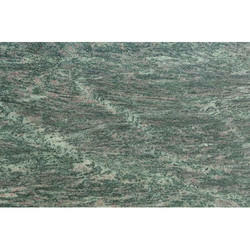 Kushalbagh Marbles recommends you to buy our Bala Flower Granite in Slabs and Tiles & other formats. Price Size: 100-125 Square Feet. 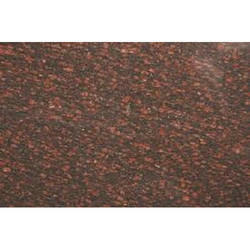 We offer Cherry Brown Granite to our clients. 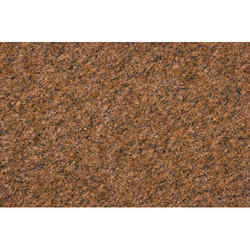 Cherry Brown Granite for Flooring, Kitchen Countertops, Steps, Treads, Staircases, Vanity tops, vases. 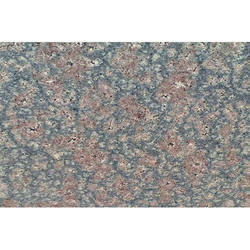 We offer Chima Pink Granite to our clients. Prices Ranges: 55-70 Square Feet. 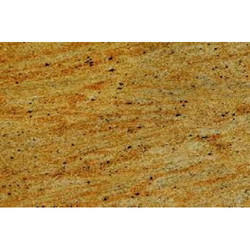 It can be used for Kitchen Countertops, Wall Cladding, and Tabletops. It can be used for Vanity tops, Flooring, Basin, Steps and Risers. It can be used for making Mosaic, Wall Capping, Window Sills and Fountains; it can be used for Elevator panels. 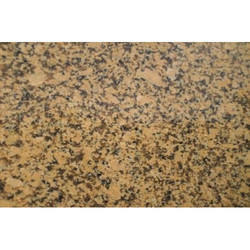 We offer Crystal Yellow Granite to our clients. Prices Ranges: 80-100 Square Feet. 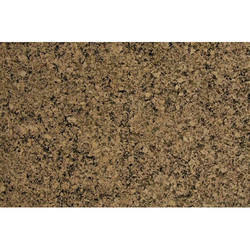 We offer Desert Brown Granite to our clients. We offer Imperial Gold Granite to our clients. Prices Ranges: 140-190 Square Feet. 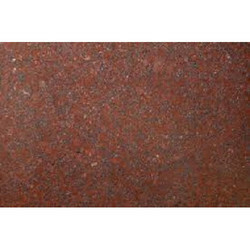 We offer Jhansi Red Granite to our clients. Prices Ranges: 95-150 Square Feet. We offer Merry Gold Granite to our clients. Prices Range: 150-180 Square Feet. 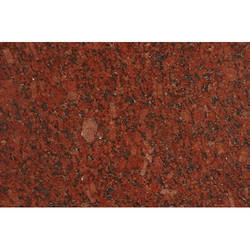 We offer New Imperial Red Granite to our clients. Prices Range: 100-170 Square Feet. 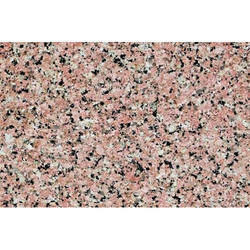 Rosy Pink Granite is a hard igneous rock with crystalline textures due to the presence of quartz and orthopaedics. 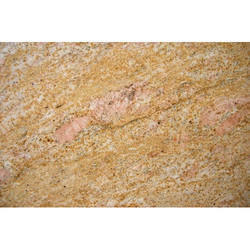 Rosy Pink Granite is medium variation Granite of soft peaches, reds and ivories with black spots. 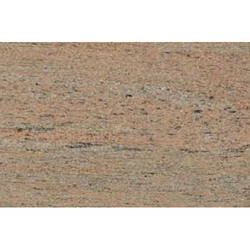 We offer Rosy Pink Granite that is extracted from some of the best quarries in Rajasthan. 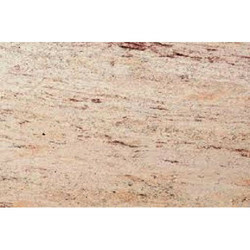 Kushalbagh Marbles is the leading manufacturer, supplier and exporter of Rosy Pink Granite. 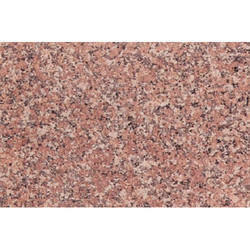 We are exporting Rosy Pink Granite to over 20 countries all over the world. 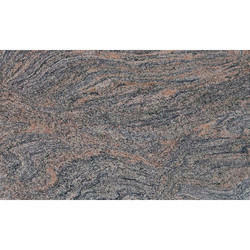 We supply Slabs, Tiles and other cut sizes of Rosy Pink Granite. 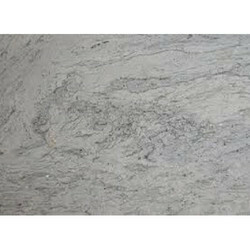 Polished, Sawn, Honed, Flamed / Thermal, Brushed / Leather, Antique (Flamed + Brushed), Bush-Hammered, Water-blast, Water Jet, Both Sides Polished Rosy Pink Granite Slabs & Tiles. 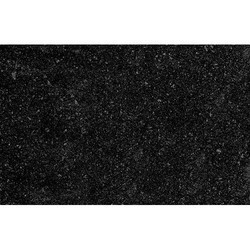 We offer Absolute Black Granite to our clients. Prices Range: 125-200 Square Feet. We offer Black Forest Granite to our clients. Prices Range: 120-200 Square Feet. 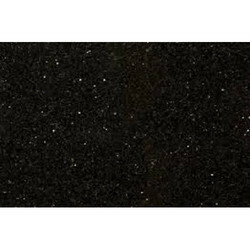 We offer Black Galaxy Granite to our clients. Prices Range: 125-160 Square Feet. 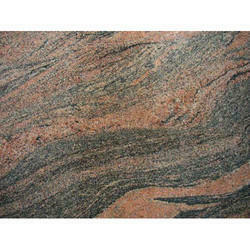 We offer Cats Eye Granite to our clients. Prices Range: 80-170 Square feet. We offer Himalayan Blue Granite to our clients. Prices Range: 90-135 Square Feet. We offer Imperial White Granite to our clients. Prices Range: 125-220 Square Feet. 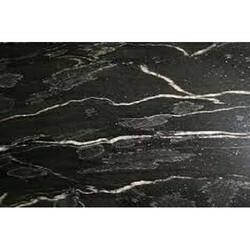 We offer Kashmir Gold Granite to our clients. Prices Ranges: 125-200 Square Feet. 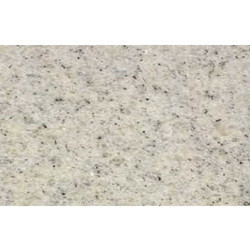 We offer Kashmir White Granite to our clients. 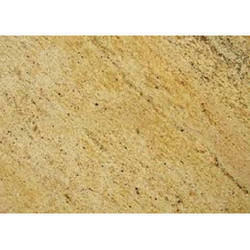 We offer Madurai Gold Granite to our clients. Prices Range: 120-170 Square Feet. We offer Raw Silk Granite to our clients. Polished, Sawn, Honed, Flamed / Thermal, Brushed / Leather, Antique (Flamed + Brushed), Both Sides Polished Madurai Gold Granite Slabs & Tiles. 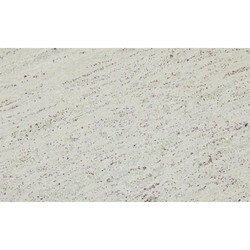 We offer River White Granite to our clients. 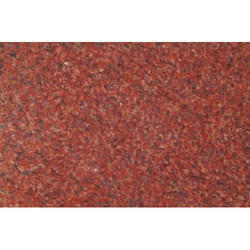 We offer Ruby Red Granite to our clients. Prices Range: 60-130 Square Feet. 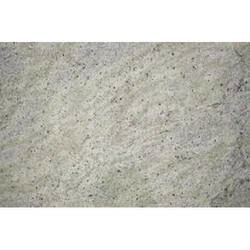 We offer Amba White Granite to our clients. 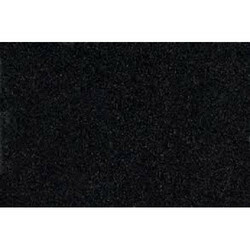 We offer Bengal Black Granite to our clients. Prices Range: 85-125 Square Feet. 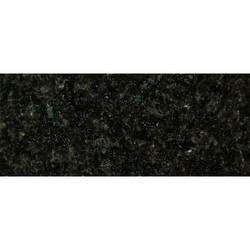 We offer Black Pearl Granite to our clients. Prices Range: 110-625 Square Feet. 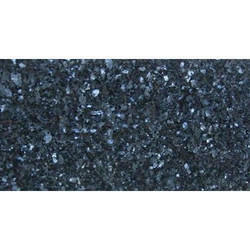 We offer Blue Pearl Granite to our clients. Price Size: 90-700 Square Feet. We offer Alaska White Granite to our clients. We offer Bash Paradiso Granite to our clients. Prices Range: 80-130 Square Feet.